Cardio Retro is a fat-burning cardio workout fitness class that is FUN and EASY TO DO! 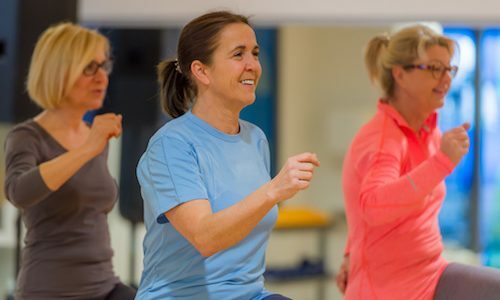 Join us for a dance-inspire aerobic fitness class that will boost your energy and lift your spirits while you shape up and improve your health. A broader range of music than other dance cardio classes, including retro disco, rock, folk and even classical. Easy-to-follow choreography with variations means the classes suit all ages and fitness levels. 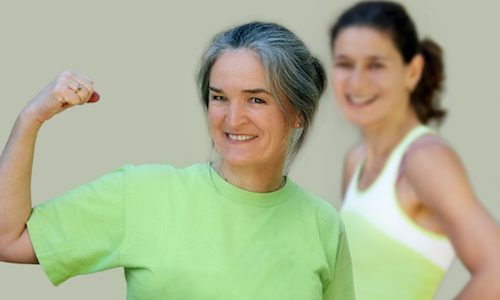 Even those just starting exercise after illness, surgery or childbirth. Classes are held Wednesdays and Fridays at Martlesham Community Centre, easily accessible from Woodbridge and Kesgrave. Boost energy levels and reduce stress, anxiety and depression. Dance has also been shown to reduce age-related memory loss. Regular exercise at this level has been shown to significantly reduce future risks of heart attacks, strokes, diabetes and osteoporosis. Strengthen, tone and sculpt the arms, waist and bottom now and build protective strength and stamina for the future. Reduce the risk of falls by improving balance. Exercise also stimulates the immune system to protect against viral infections. Please get in touch with any questions, or if you would like to come try a class.